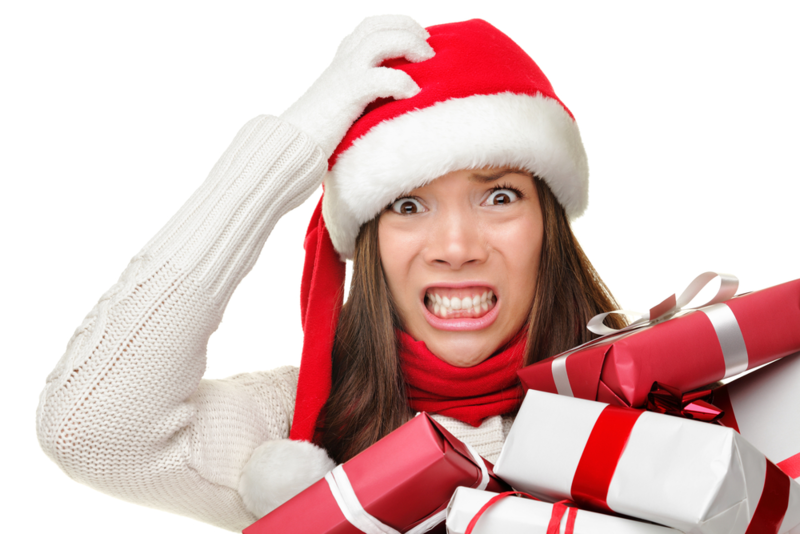 Home for the Holidays-Tips for overcoming holiday anxiety and stress. - Turning Point Resolutions Inc. Article written by R. Morgan Griffin and originally posted on WebMD. For instance, you may find the family obligations of the holidays overwhelming. You have to make the rum balls according to your grandmother’s recipe, even though you personally find them inedible. You have to go over to your aunt’s for the holiday dinner, even though she always drinks too much, makes a scene, and freaks out your kids. You have to leave a poinsettia on your grandfather’s grave, even though it’s three hours and two states away. You don’t exactly want to do any of these things. You just have to. Duckworth encourages people to stop right there. Do you really have to? “Ask yourself, ‘Why am I doing things that make me miserable?’” Duckworth tells WebMD. “Think about the reasons.” He suggests that you draw up a list of reasons why you engage in these holiday traditions, and then a list of reasons why you shouldn’t. Just making a simple pro and con list will remind you that you do have a choice. The next step is to challenge some of your assumptions. If you enjoyed the holidays differently this year, what would happen? What if you didn’t go to your aunt’s for dinner? What if you didn’t bring the poinsettias to your grandfather’s grave? Your gut feeling might be: Calamity! Disaster! But get past that initial reaction. Think about what would really happen. Maybe your aunt would be annoyed. Is that really such a big deal? Could you make it up to her later with a brunch in February? Instead of trekking to your grandfather’s grave, could you honor him in a different way — lighting a candle or saying a prayer? The key is to be conscious about what you’re doing. This holiday season, don’t unthinkingly do things the same way just because that’s how you always do them. If the old holiday traditions aren’t working, if they’re not making you happy and causing holiday stress, it’s time to do something different. Don’t do the same old thing. If the usual family gathering is causing holiday stress, try something else. If you’re too overwhelmed to host, discuss other possibilities with family members. Maybe a sibling could have the dinner this year. Don’t expect miracles. If your holiday anxiety stems from a deeper history of family conflict, don’t expect that you’ll be able to resolve any big underlying issues now. Sure, it’s supposed to be a season of forgiveness and good will. But in the midst of a hectic holiday season, you can’t pin your hopes on leading family members to big emotional breakthroughs. You may be better off focusing on your own state of mind and confronting difficult issues during a less volatile time of year. Don’t overdo it. To reduce holiday stress, you have to pace yourself. Long before the family gatherings actually happen, decide on some limits and stick to them. Stay one or two nights at your parents’ house instead of three or four. Plan to drop by the holiday party for a couple of hours instead of staying all night. Don’t worry about how things should be. “There’s a lot of cultural pressure during the holidays,” says Duckworth. “We tend to compare ourselves with these idealized notions of perfect families and perfect holidays.” But in fact, most people have less than perfect holiday gatherings — they have family tension, melancholy, and dry turkey too. If you have negative feelings, don’t try to deny them. Remember that there’s nothing wrong or shameful or unusual about feeling down during the holidays.